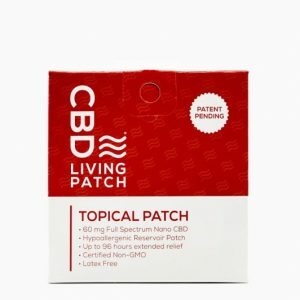 At least 450mg CBD per bottle! Ingredients: Certified Organic Lotion Base (Purified Water, Organic Coconut Oil, Organic Sunflower Oil, Cetearyl Alcohol, Coco Glucoside, Organic Shea butter, Xanthan Gum, Apricot Kernel Oil, Phenoxyethanol, Organic (Aloe Vera) Leaf Juice Powder, Citric Acid, Tocopherol, Lactic Acid, Benzoic Acid, Dehydroacetic Acid), Proprietary Cultivars Hemp Extract, Essential Oils. Looking for skin care products? 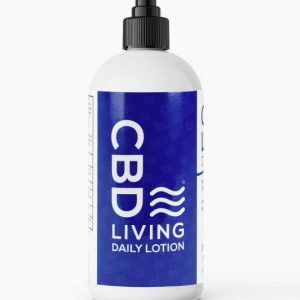 All New Hemp Extract Lotion is here! First of all, our Hemp Extract Lotion is something everyone should have. 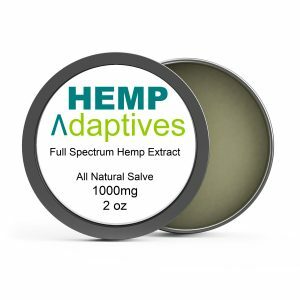 Most importantly, once you try our new Hemp Extract Lotion you will see that this is the last skin care product you will ever need!